I live in an area where no antique watch repair is available. I met Randall through the NAWCC, where we are both members. Not only is Randall an excellent watchmaker, he is very interested in Horology, and submits watches he has fabricated to the national competition through the NAWCC. I reached out to Randall to clean and fix up my fathers watch. His work was EXCEPTIONAL and he made me feel like he really cared about the piece. I am extremely satisfied and as this is a gift to my son for his wedding I couldn't be more happy. Thank you Randall. You are truly a professional. I couldn't find anyone who would touch my really beat up vintage Doxa Sub 300T with a US Divers dial. Randall took a watch that was so beat up that I didn't honestly think it was repairable and made it look amazing. He replaced the crystal, repaired a broken stem, serviced the movement, and hand painted and restored the bezel. I have been wearing this classic watch for days and cannot put it down. He really just did a fantastic job. 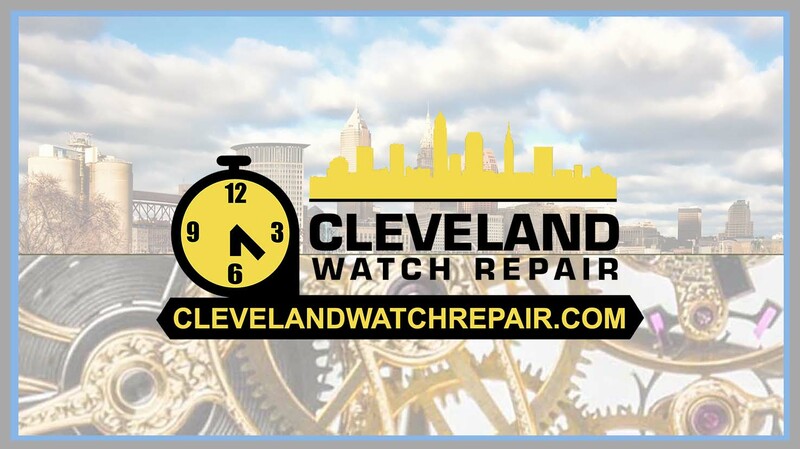 A couple things- if you have an older watch which needs repair, remember that since your watch is no longer being made, it may cost a few dollars. With that said, I have sent in everything from Timex watches to Swiss antique watches to Randall, and he has taken what would be junk to those who aren't sentimentally attached to them, to the same working and gorgeous pieces of history they were 3/4s of a century ago. When you match the cost of a quality refurbishment to the fact you're bringing a piece of your own family history back to life, the cost is a bargain. Do not hesitate to have Randall have a try at even what you might think is a hopeless timepiece. Chances are he'll get it running good as new. I pick up a Rockford railroad watch at a car show of all places. I checked on-line for info on the watch. Made contact with Randall. He told me from the start the cost and the time to repair the watch. The watch is over 100 years old and it works great. A real keeper. Thanks Randall, I will be sending more work your way. It hasn’t run since 1955, the year he passed. I found Mr. Randall and read the reviews. And the rest is history. Randall told me he was a couple of months behind. l sent it in and thought it would be a nice present to my self. It arrived on the 31st of Dec. lt finally is doing as it was designed to do. Without any fuss, Mr. Randall did as he said. A True master of the time world. Parts were no problem and the watch will continue to keep time. Thank you, Mr. Randall, for a job and promise to deliver. Repaired a trench watch that I was sure was never going to work again...the watch is now running and keeping great time. Thanks so much.